Historiography meets verse in this fusion of poetry and philosophy. I have not enjoyed a book this much in a long time. You know the book is a winner when you pick it up on Friday night and put it on the read pile on Saturday morning. 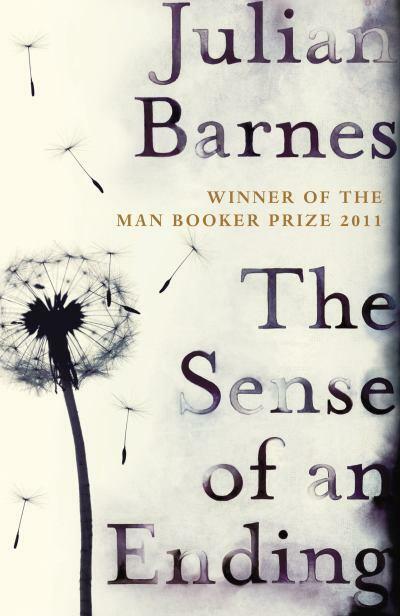 Set across the back end of the 20th Century, The Sense of an Ending explores the relationship between history and memory, wrestles with the far reaching implications of our human agency and negotiates the links between greatness and normalcy.